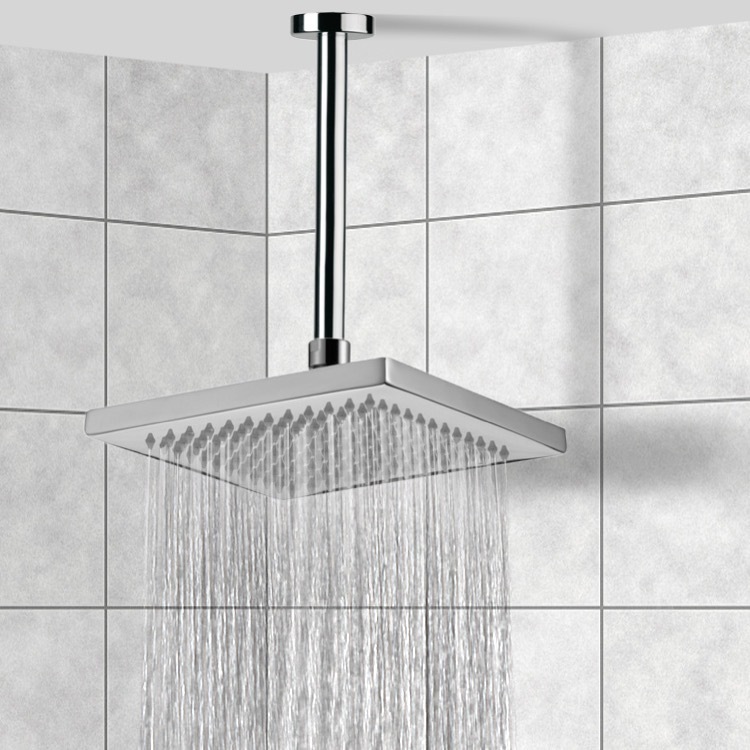 Keep your personal bath looking modern & contemporary with this quality ceiling mounted shower head from the Remer Enzo collection. This ceiling mounted shower head is made in quality brass and available in chrome. Perfect for modern & contemporary-inspired bathrooms. Manufactured in and imported from Italy.